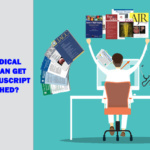 Writing a Clinical Manuscript: Know How? 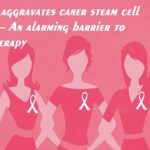 It becomes the moment of pride and fulfilment for the budding clinical researchers, when their research work is known to the world through a peer-reviewed journal. That is when their hard work gets appreciated. Hitherto, getting started to write a manuscript becomes a bumpy path between the subject knowledge and the paper work. The concept here is to help overcome the hurdles in the path of publication of the manuscript in a target journal. 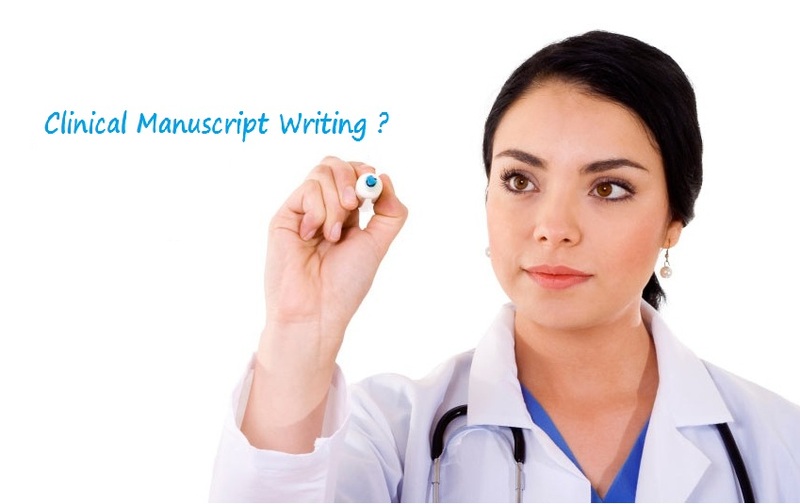 Below addressed are some basic useful information to ponder about before writing a clinical manuscript. Choose the readership you want to influence and select that specific journal through which you can register your views firmly. It is always wise to adhere to the instructions of a target journal. You are going to deal with the expert editors of the journal hence have a clear idea about your manuscript. Title: Give a concise and descriptive title. The title should not exceed ten words. If the title is lengthy it will distract the readers. Authors and affiliations: Disclose clear information about the authors and affiliations. Choose the first author and the corresponding author. 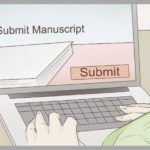 Give the complete contact address including the mail id of the corresponding author because the editors will contact the corresponding author for any clarifications. Abstract: Your abstract and title is going to give an impact for your article hence make it interesting. Put the whole idea of the article in a nutshell in the abstract. It will attract the prospective readers for your article. Keywords: Keywords are used for indexing, hence do not miss it. Do not take the keywords from the article title. Article text: The article text generally follows the IMRAD format. Be concise and to-the-point throughout the text. Introduction section should explain why you chose the specific subject for research. The previous studies carried out in the subject and their limitations should be discussed. Use appropriate methods to conduct your study. For a clinical study, Ethical committee permission should be obtained where necessary. Clinical trials should be properly registered. Avoid sudden introduction of new terms or ideas in the methods or results, present everything in the introduction section. In the results section delineate your findings with figures and tables where necessary. Tables and figures should not be clumsy but self-explanatory. Discussion section should give a complete picture about your idea, observation and findings. References: Follow the instruction guide of the target journal for reference list and in-text citation. 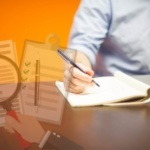 Ensure all the references in the list are cited in the article. This helps to reduce the publication time. Miscellaneous details: Always include a copyright form and covering letter for ease submission process. Make sure the article is neither published anywhere nor a dual publication. Language errors are needed to be rectified at the initial stage itself. Include the acknowledgement section and conflict of interest if any. Learning is a never ending process. What we learn is always a drop in the ocean. Hope the suggestions given above serves its purpose. Enjoy writing the manuscript. Enhance the possibility of the manuscript being accepted by the journal for publication. 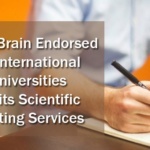 Get published your medical manuscript in favorite journal, utilize medical manuscript writing service from Cognibrain.